Spider-man: Homecoming finally gets the character of Peter Parker just right. Director Jon Watts’ film understands spidey’s goofy sense of humor, good nature and determination to be something more. 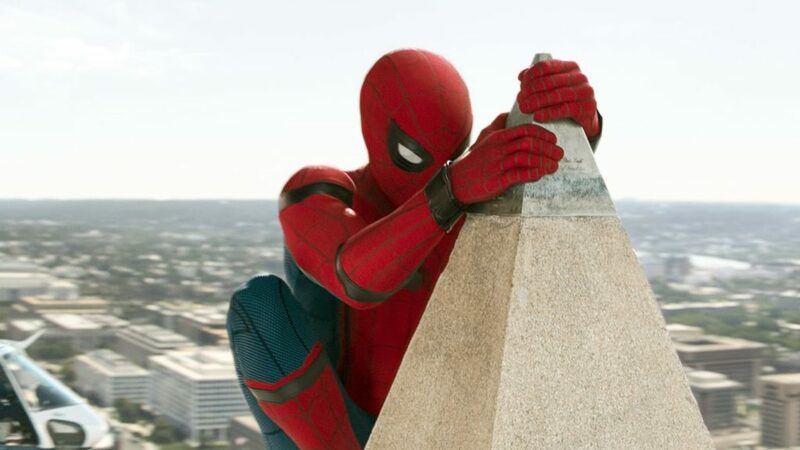 The Sony Pictures and Marvel Studios partnership that brings Spider-man’s first solo film in the Marvel Cinematic Universe sports a spectacular cast which includes Tom Holland, Michael Keaton, Zendaya, Donald Glover, Jacob Batalon, Laura Harrier, Tony Revolori, Tyne Daly, Bokeem Woodbine, with Marisa Tomei and Robert Downey Jr. The cast works very well together and gives the film an authentic feel with its clever storytelling that references 80s high-school comedies constantly. One of my favorite aspects of the film was the refresher “previously in Marvel” recall given via peter’s perspective. It’s shot as he’s just an excited kid whose filming the whole adventure to give the audience a point in time within the universe. It’s a very unique filming approach that’s informative while showing us Peter’s kidish personality. To me this scene was a definite starting point to what the character would be like the rest of the film. I usually don’t agree with many critics but this time around it seems we are all on the same page. 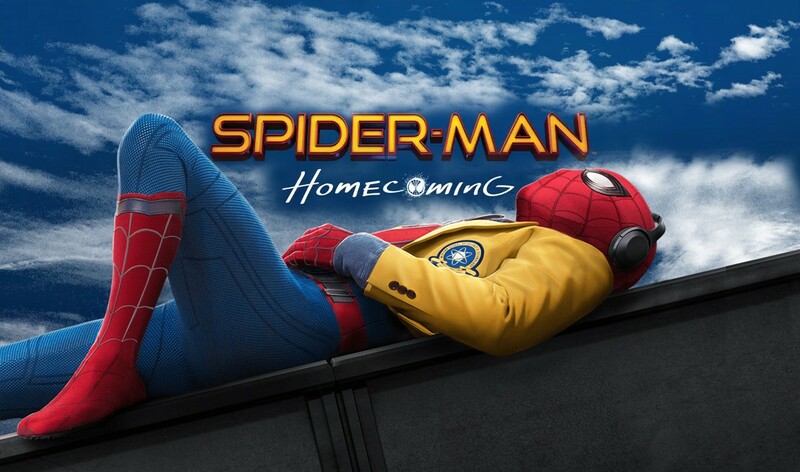 Spider-man: Homing is the must see movie of the summer. The best Spider-man movie ever!